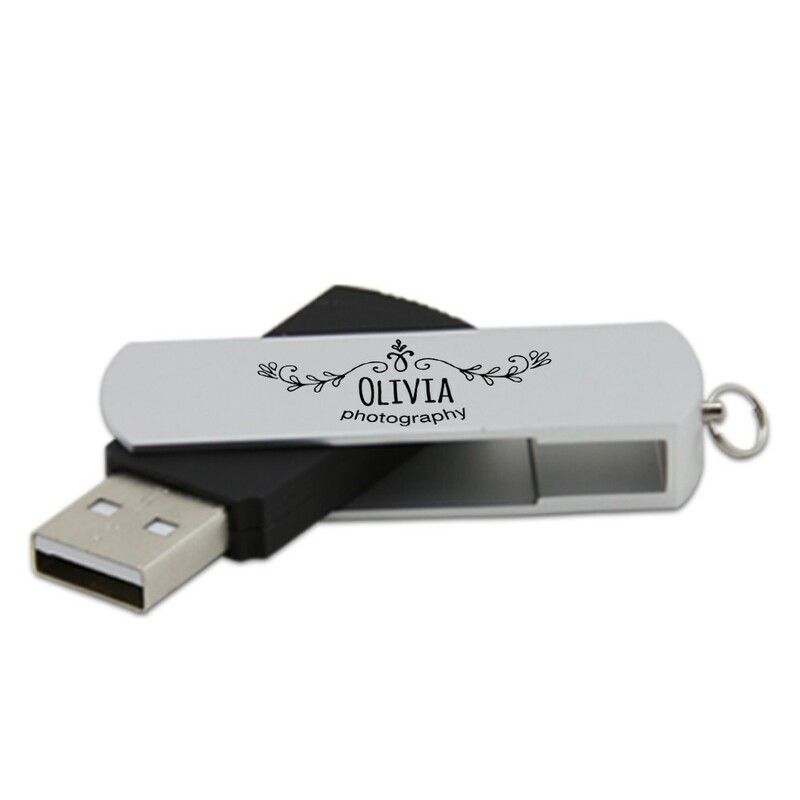 We call this one the Deluxe because it’s one of our classiest, most practical custom USB flash drives! A great choice for any photographer looking for a drive with style and substance, the Deluxe boasts a large storage capacity and is housed in durable plastic. 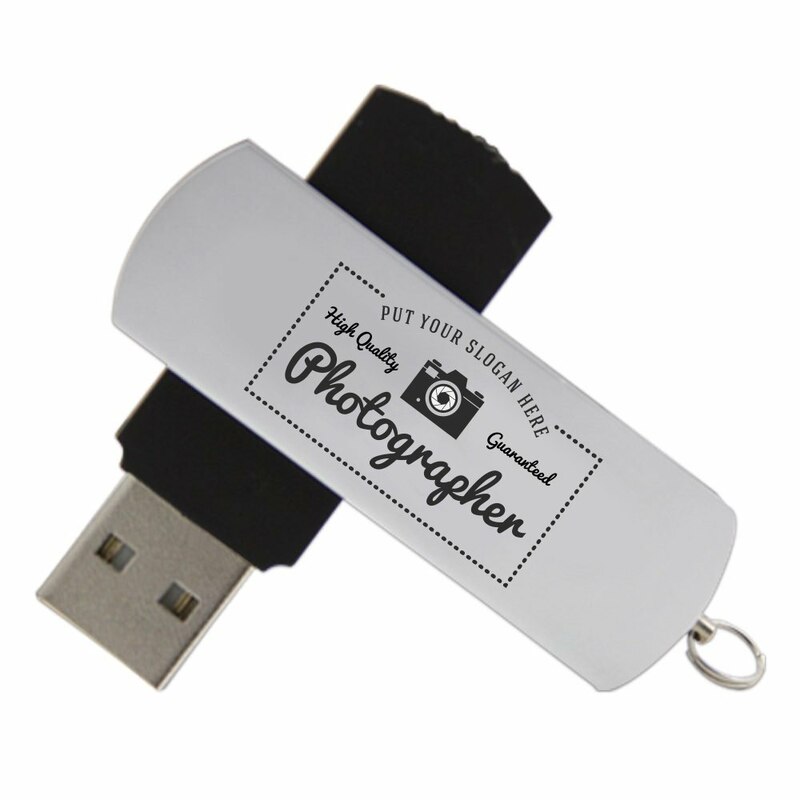 Protected by an aluminum swivel clip, it features a capless design that can be customized with your name or logo which makes it a great option for promotion or presentation! 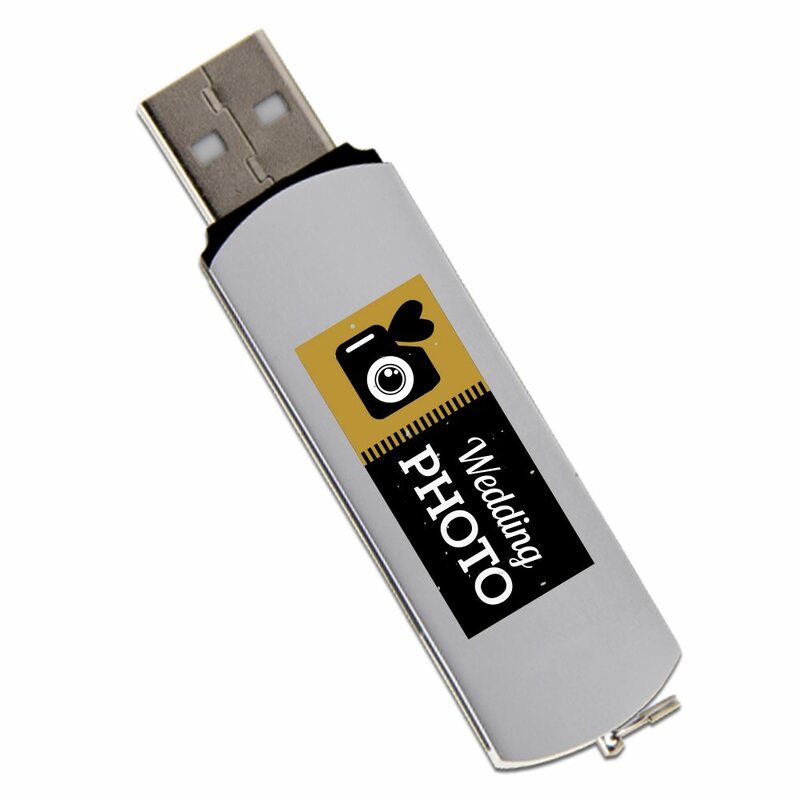 Store your photos with style and safety, photographers, in our Deluxe USB custom drive! 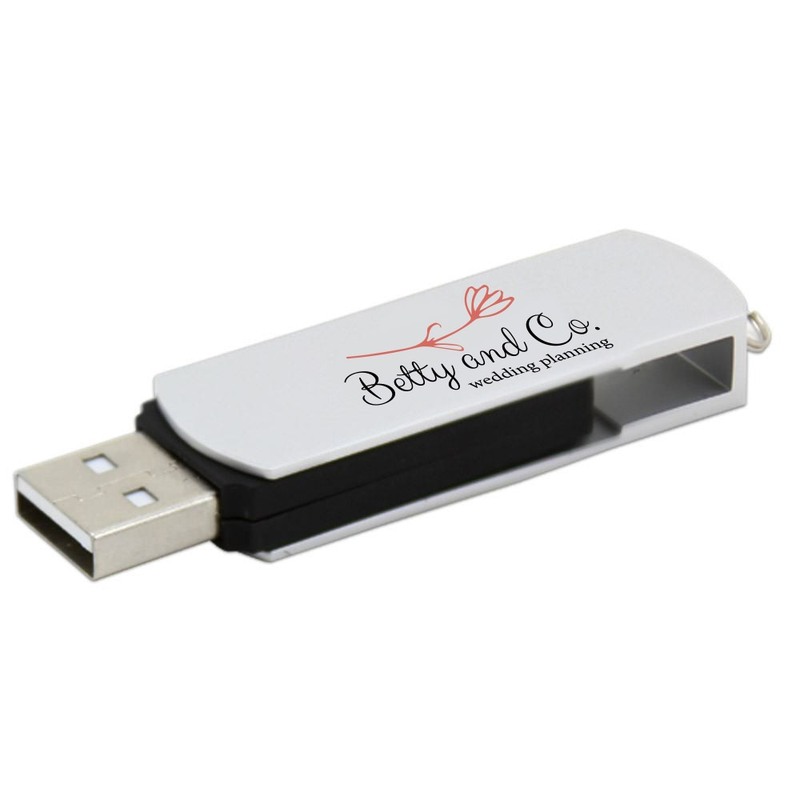 This beautiful drive is made out of sturdy plastic and comes with a protective aluminum swivel clip. It’s capless design comes with a built-in key loop for easy transport. Customize your Deluxe drive with your name or logo and it will make for a great promotional item at any wedding, corporate gathering, family event, or photojournalism gig. It’s not just easy on the eyes, though- the Deluxe comes with a huge data storage capacity, making it the perfect device to store your most important photographs! The Deluxe comes with built-in shock resistance, a limited lifetime warranty, and up to 10 years of data retention.